To join the course, the cost is $10. 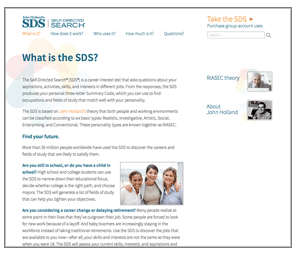 O*NET database integration—SDS results are linked to thousands of current occupations. The My Career Profile Guidance System also has 1200+ occupations and 6000 college databases. 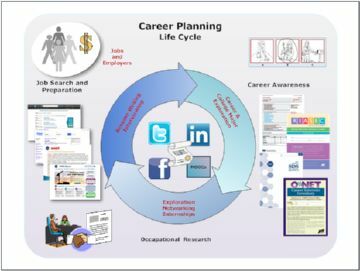 Career Advisor Client Life Cycle by Holland Codes Resource Center is licensed under a Creative Commons Attribution-NonCommercial-NoDerivatives 4.0 International License. Based on a work at www.thinglink.com.